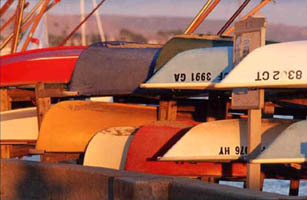 BIYC boats - Summer Fun!! 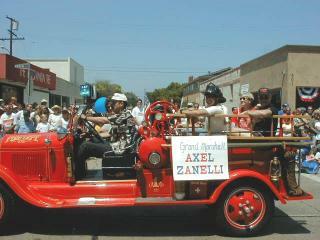 Here are some pictures from the Balboa Island Parade. There are many other pictures of the Parade on this Site from Various Years!! 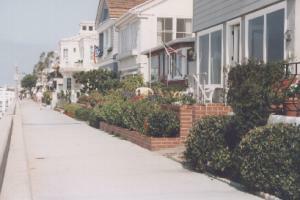 There’s no place like Balboa Island on Parade Day! 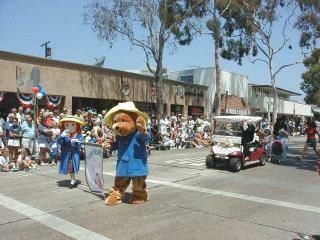 The Celebrate Balboa Island Parade Takes Place the First Sunday In June. We’re talking marching bands, antique cars, clowns, fire trucks, bicycles and big smiles! Stop in at one of the several local coffee houses for specialty coffee, incredible desserts and live entertainment. Pick up a cappucino to-go and set out for a scenic walk around the Island. Take the approx. 2-mile walk of a lifetime. 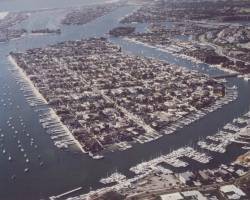 On one side of the boardwalk, you’ll see the pristine harbor with million dollar yachts, charming little electric boats, and families of ducks floating by. On the other, you’ll view one beautiful home after another; the gardens, the architecture and the designs are sites you may never forget, nor ever tire of. 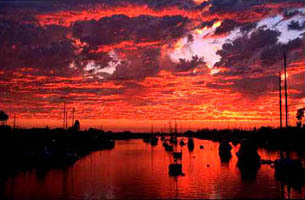 If you have a great shot of Balboa Island that you would like to share here on our Web Site… please e-mail it to .